You are here: Home » Gear up for ACTFL! The ACTFL Annual Convention & World Languages Expo is gearing up for an exciting weekend in San Diego, California! Many are already there to take part in pre-conference workshops, as well as to participate in the NCSSFL and NADSFL conferences. Since the ACTFL convention is so large, and there are so many great sessions happening at the same time, we have a couple of tools for you. Take a look at Thomas Sauer’s post on Creating Your Conference Path. Sign up for text alerts from the TELL Project on upcoming sessions and giveaways! Visit us at Booth 1330 for mini sessions, to talk with teacher leaders, and learn from world language experts. Use #path2actfl on social media as you’re on your way throughout the weekend. 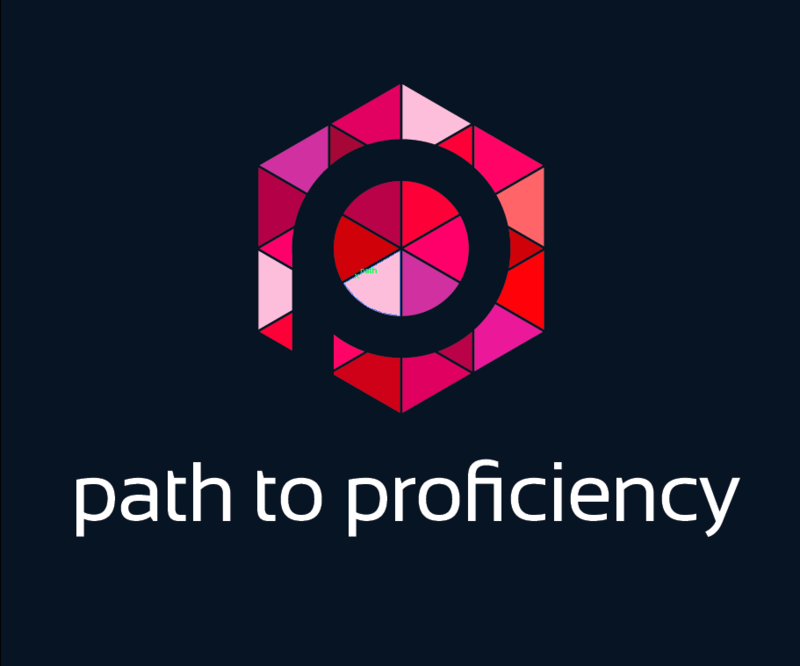 We are so excited to join you this at ACTFL, as well as on the path to proficiency!